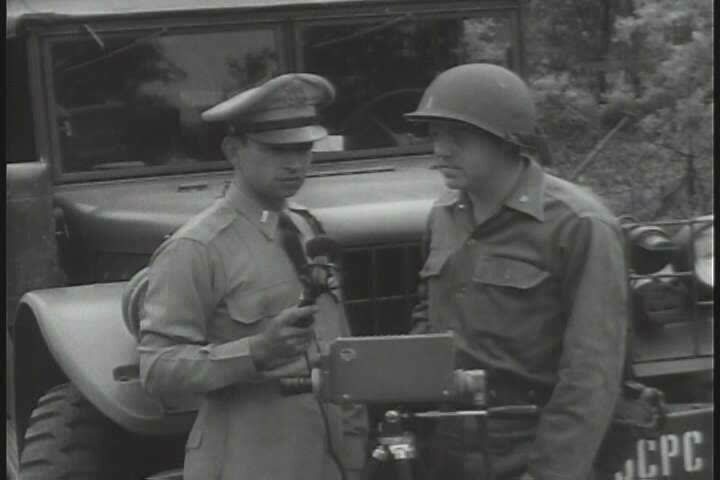 sd01:46CIRCA 1950s - A man interviews a lieutenant on the war front in 1954 about tactical television. sd02:041940s - The workings of an airport in the 1940s. sd01:47American CIA efforts to supply Taiwan with military supplies in the 1950s and 1960s. hd00:16Repairman of Car Workshop Is Standing Under Lifted Automobile and Examining Details. 4k00:27Professional female and male carpenters sanding wooden boards with moulder machine in factory hall, timber in work processing, industrial production line of wood components in workshop, close up.